I am a huge fan of colour correcting, so I was really excited when I saw these launched in the states a month or two ago. They didn't ship to the UK, so I've been eagerly anticipating them to be released over here the past couple of months. The pencils come in four shades: Look Less Tired Light (peach/apricot), Look Less Tired Dark (orange), Don't be Dull (purple) and Get Less Red (green). As I'm fairer skinned I don't need Dark, and I found when reviewing YSL's Neutralizers (here) that - although I like the idea of a purple toned corrector to counteract the yellow undertone in my skin - I found purple correctors were redundant in my regime. Therefore, I only need Light and Get Less Red. 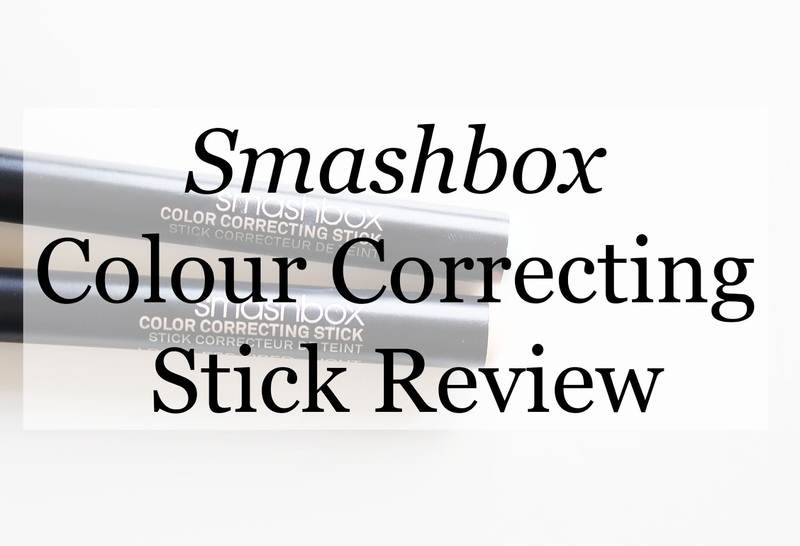 They're made very similarly to the Smashbox Contour Sticks in the form of chunky pencil (each corrector comes with a specially sized Smashbox sharpener, which is very handy!) Kudos to Smashbox, this definitely makes them stand out from other CC products. 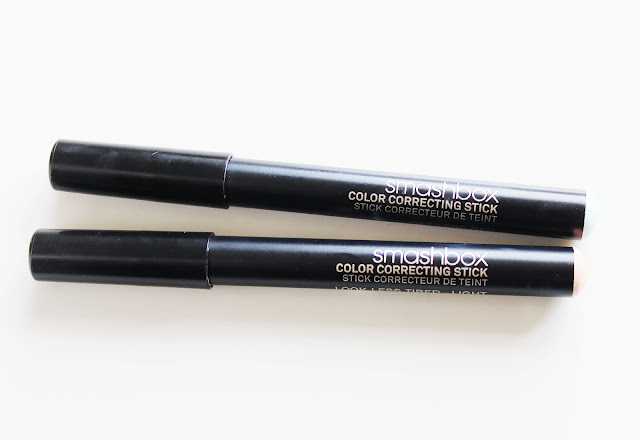 I really like the pencil style, it makes it very easy to apply the product. 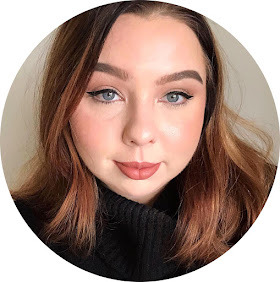 For example, if I'm applying Look Less Tired Light, under my eyes, where the tip of the pencil is nice and thin I can really get into the contours of my eye and into the inner corner. This is a less easy to do with a liquid. The actual product itself is super creamy and soft, and goes onto my skin really easily. They're nice and easy to blend out also. I just pat them into my skin using a beauty blender. 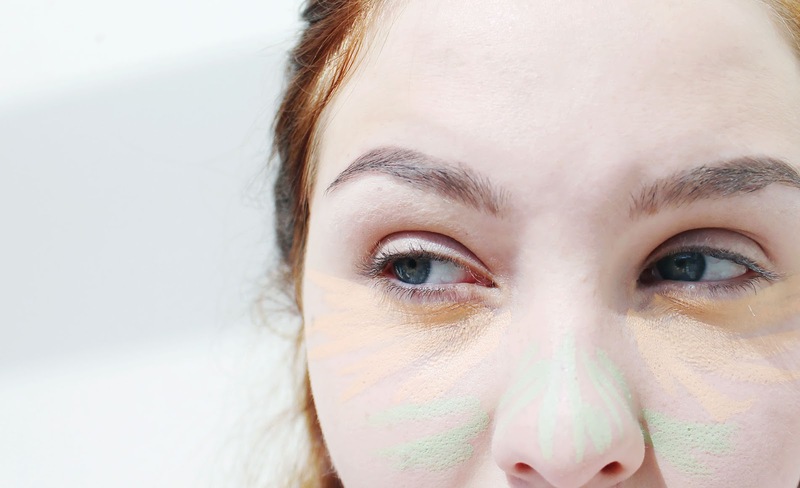 What I like about these cream colour correctors as opposed to liquid correctors is that there's a heck of a lot let excess, which is particularly noticeable when using a beauty blender. When using a liquid CC product the sponge usually ends up green! This didn't happen with the Colour Correcting Pencils. Overall, I definitely think this is a great product, but definitely not one you need. However, I'd say that about anything that is for colour correcting. It really isn't a necessary step in everyone's makeup routine and I'd only recommend using the technique if you really have skin discolouration that is problematic. That being said, everybody pulls an all nighter or doesn't sleep well at some point, so it's always handy to have a peachy/orange colour corrector - as Smashbox aptly names it "Get Less Tired" - in your cosmetic arsenal. 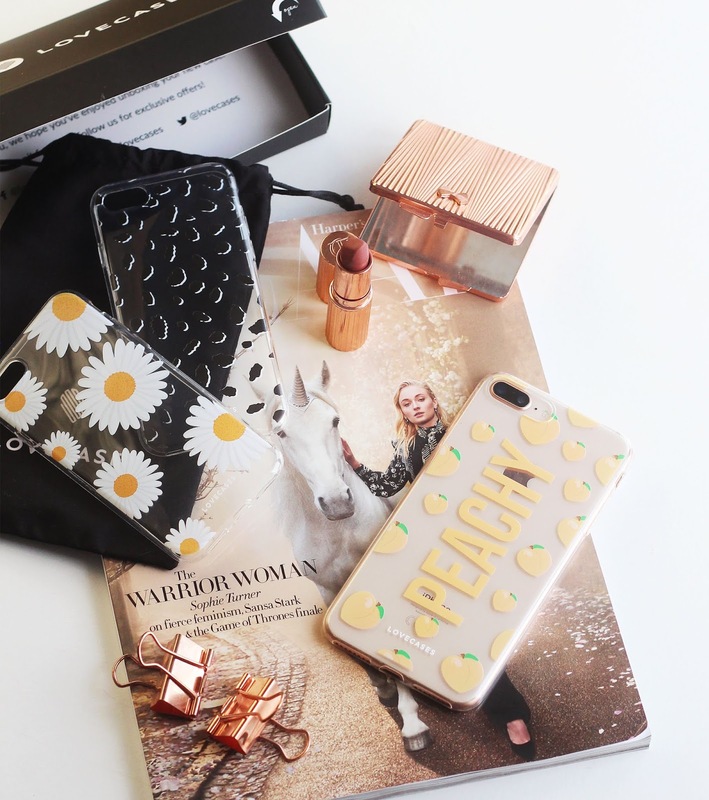 Check them out here, or click the image below! NEW EDGE PR EXPOSED: IT'S A SCAM!